Observation - Micro moth - UK and Ireland. 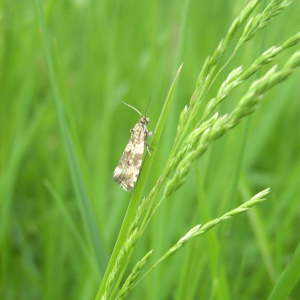 Description: Lots of these moths flying in daylight at the moment. Field adjacent to deciduous woodland. Lots of these moths flying in daylight at the moment. Field adjacent to deciduous woodland.